Designed by an astronomer for astronomers. 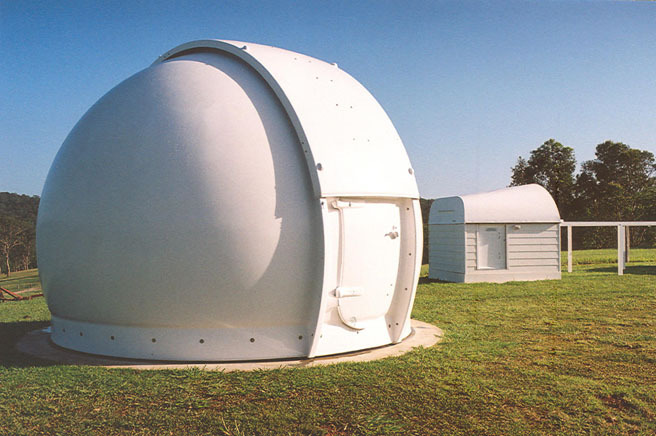 Astrodomes has been leading the way in observatory domes for the last 30 years. During that time we have built a globally recognised reputation for building the best domes on the market. We cater for professional and amateur astronomers alike. We also have a big market base with amateur astronomers as well, with a range of smaller Astrodomes suitable for the back yard in suburbia to private observatories in word class Dark Sky areas. 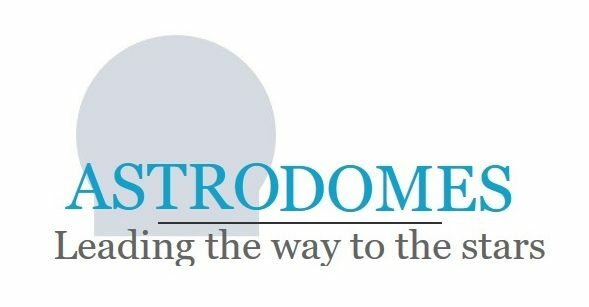 ​Hello, my name is Colin Blumson and I am the owner of AstroDomes, a market leading observatory designer and manufacturer. It has been my passion for many years to provide high quality observatory domes to our customers globally and locally. If you wish to find out more, please Contact Us and I will personally talk to you to discuss details or questions you may have. We have a range of innovative, kit form metal construction domes, which are easy and cheap to transport globally due to their flat pack assembly. Both steel and fiberglass Astrodomes are popular and of exceptional quality. Astrodomes are not only smart in design and performance, but are also aesthetically pleasing, with a sleek contemporary design. ​Your telescope means a lot to you, so we build Astrodomes to give your equipment the best possible protection and help expand your view of the sky.